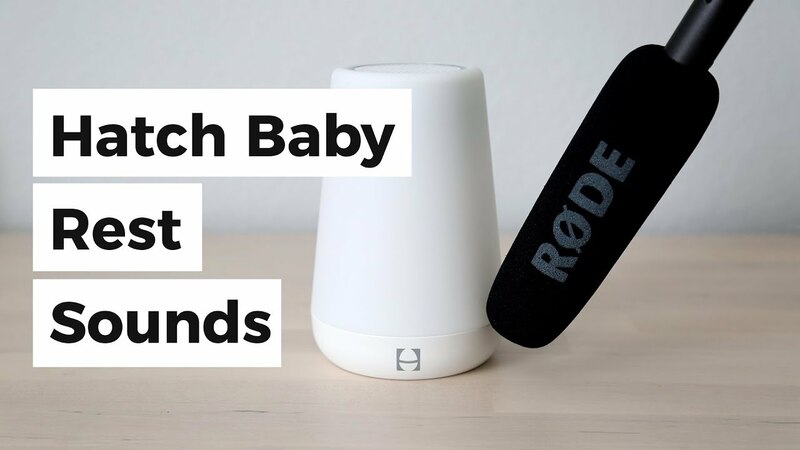 We’re young family YouTubers discussing life as new parents, chatting about fatherhood, and sharing our thoughts on family-related products. In the past year, we’ve left our jobs, started a business, and had our first baby. It’s been incredibly exciting and difficult at the same time. This channel is partially a place for us to jot down memories but it also serves as a place for other families to engage and learn some things that we’ve learned. 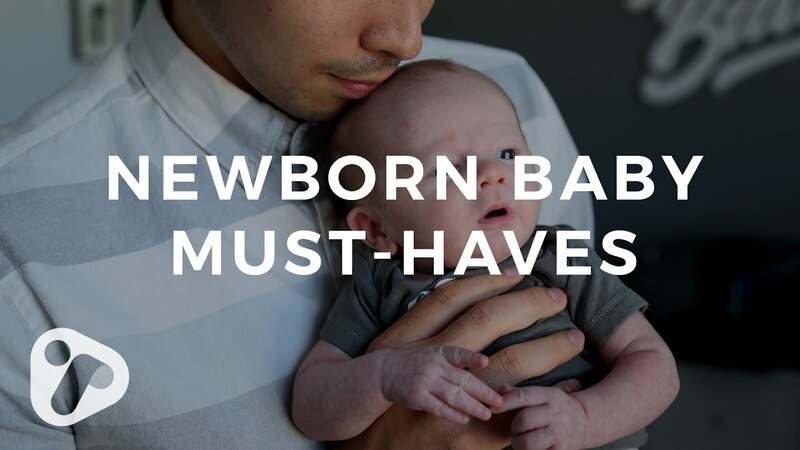 There are so many topics to cover, from buying a home and gearing up for a new baby, to discovering a local spot for a relaxed date night. We want to share those thoughts with you guys. 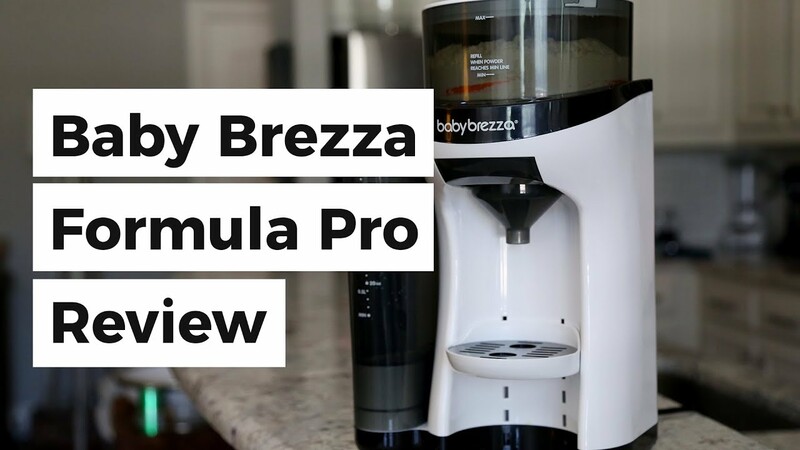 Baby Brezza Formula Pro Review – Keurig for Babies? How Do You Pronounce These: Caramel, Syrup, Pecan? 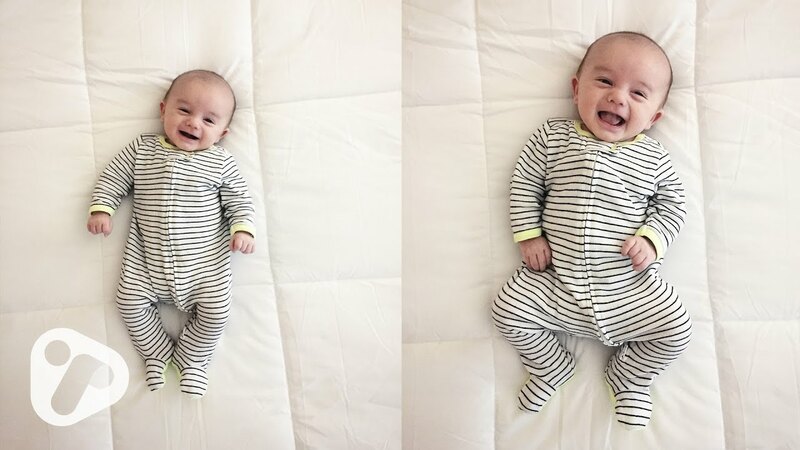 Are Newborn Baby Growth Spurts Painful?? Should Our Family Start Vlogging Daily? 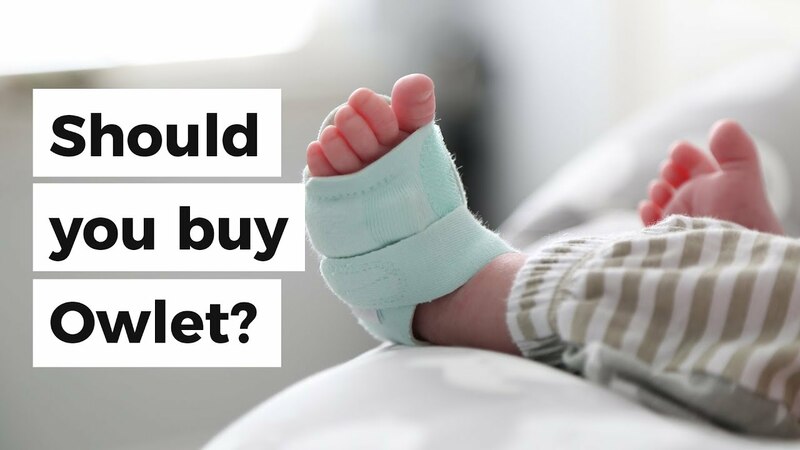 New Owlet Baby Monitor Review (Smart Sock 2) – Worth It? 36 Weeks Pregnant, 9 Month Bumpdate – She's 3cm Dilated!